Avid blog readers and youtube watchers will know that for Christmas parent Santa bought me a full sized iPad and I absolutely love it. It’s fab for just picking up if I need an instant Internet hit or to face time on a bigger scale but it’s a little on the large side for my already bulging handbag. 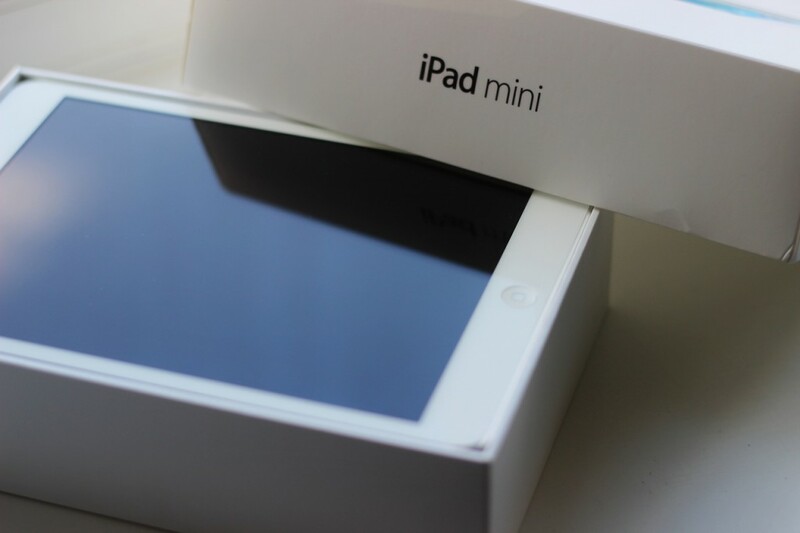 Enter my iPad’s little brother – The IPad Mini. 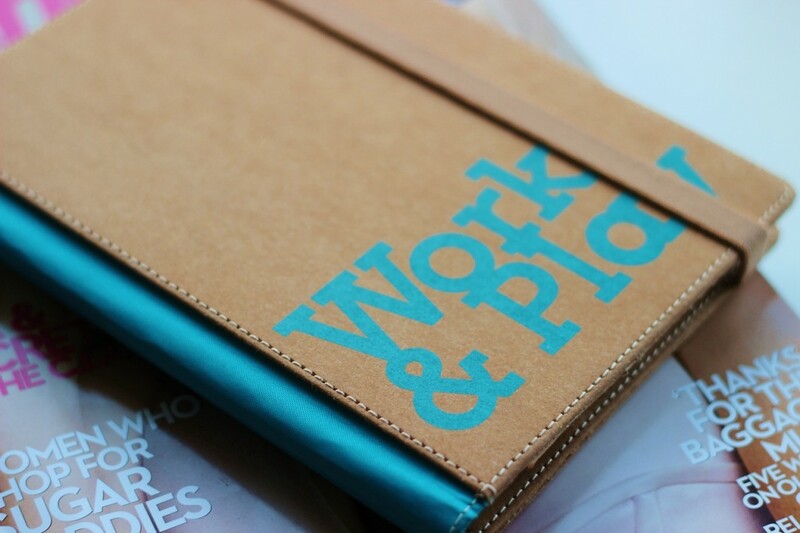 It’s half the size of it’s older counterpart making it absolutely perfect for popping in your handbag for on-the-go work and play. I don’t often read magazines partly because I get most of my beauty and fashion goss from my favourite blogs but also because I just don’t have space for them! But since the little mini came into my life I’ve taken to getting my weekly and monthly fix of fashion in the apple newsstand. 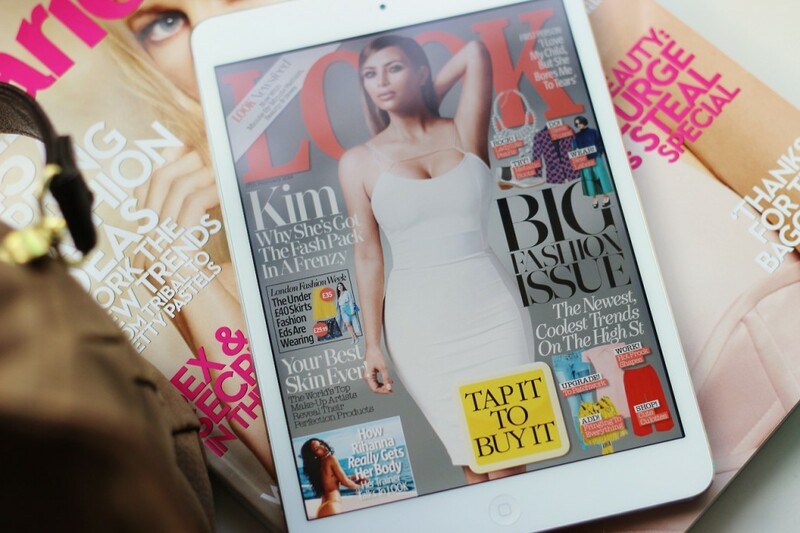 For £5.99 a month you can download four issues of Look Magazine and even make in-app purchases by tapping on the clothes that take your fancy – beat that paper version! 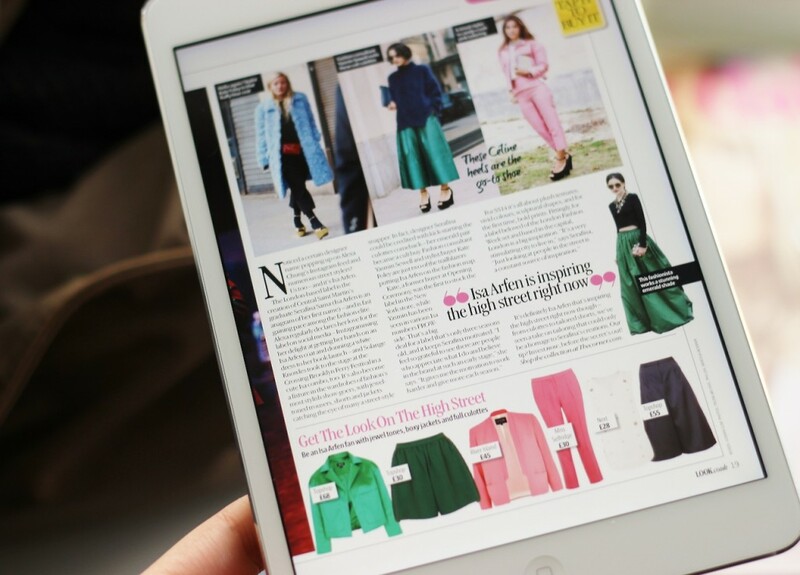 Now I’m signed up I’m absolutely hooked and I find myself swapping my usual game of Fruit Ninja for flicking through a few pages of fashion while waiting for my train. 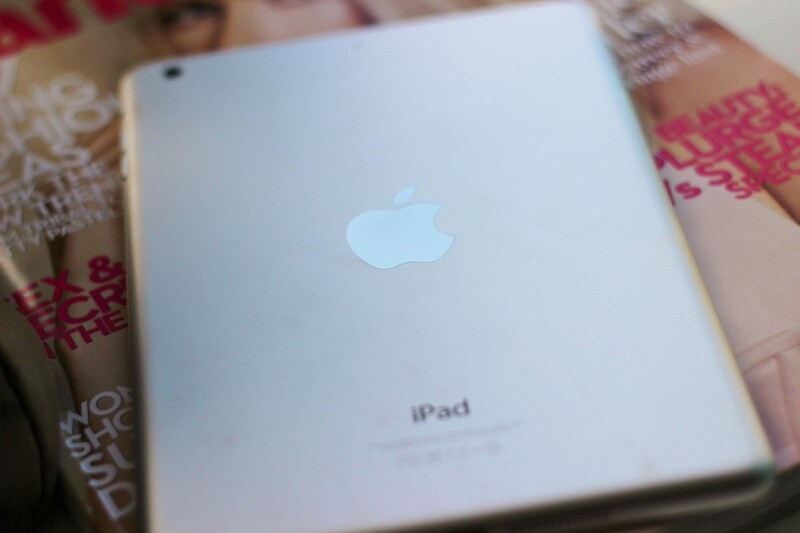 But I use my iPad mini 2 for more than just magazines, in fact I’m writing this very post on it now because sometimes life gets in the way and use bloggers have to do our thing on the go instead of in the comfort of our rooms. The mini’s new retina display is amazing for showing you the full impact of your photos and it’s the perfect size to hold making it ideal for blogging out and about. 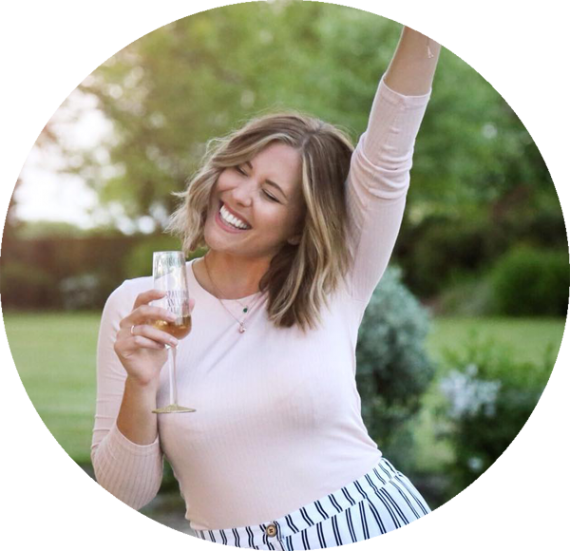 You can get apps for everything to help you put your blogs together and sometimes I even find it quicker than my laptop for whacking things together it’s fab! 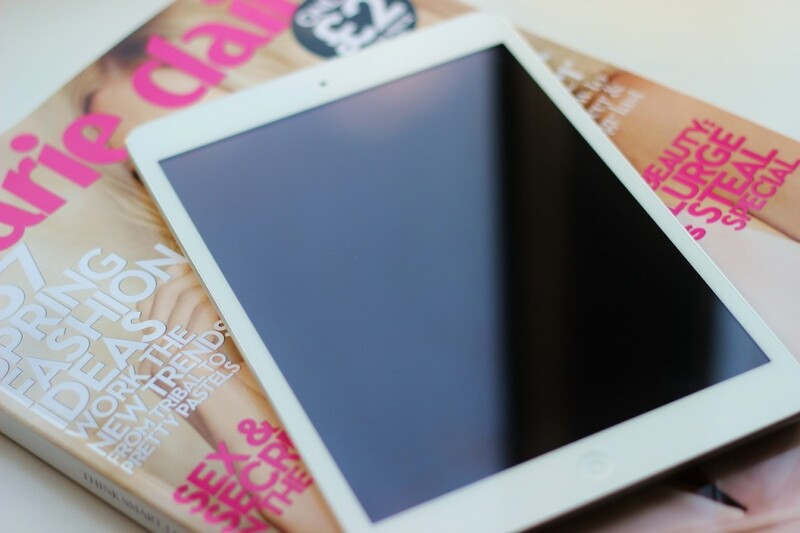 With all the functionality of it’s bigger brother in a neater more petite package the iPad mini is a must have for active bloggers and vloggers a-like, so what are you waiting for? Go on, you deserve a treat. 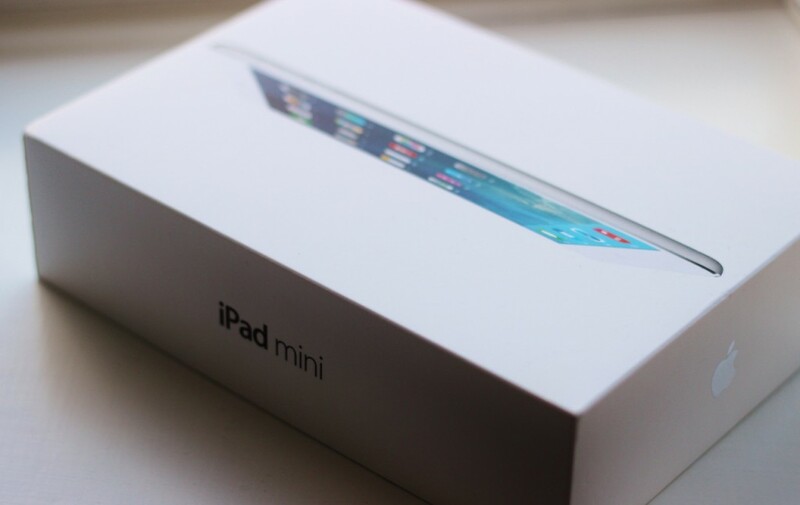 You can find the new Ipad Mini with Retina Display from Argos HERE for £319! 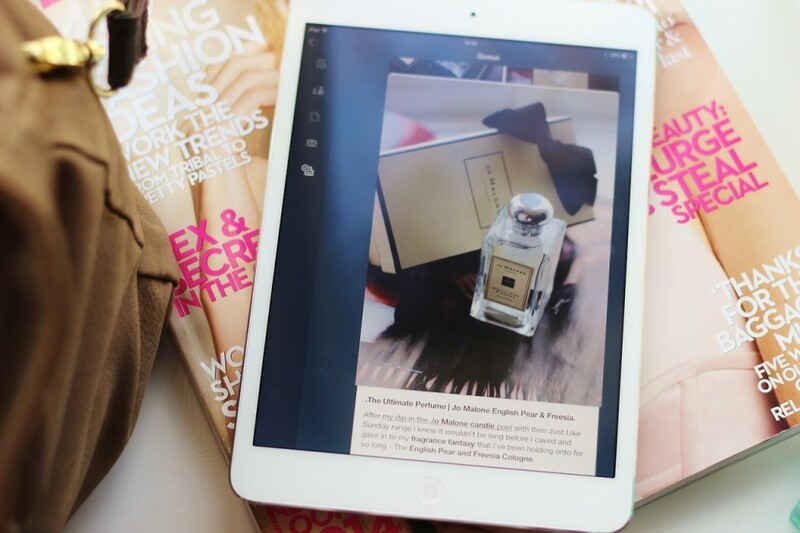 Do you blog on the go? 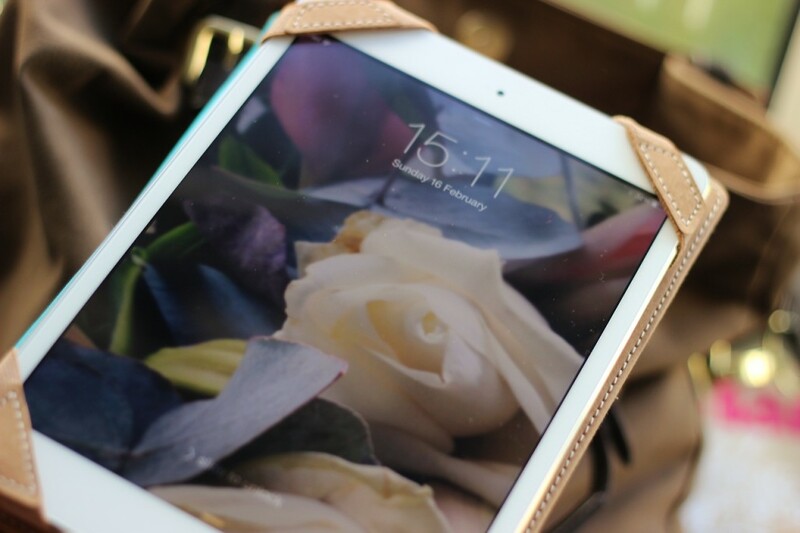 Would you buy an ipad for work or play? .Post in collaboration with Argos.